Add inchEnergy Saving inch to the long list of advantages with TimberCrest I/S insulated vinyl siding. This insulated panel keeps your heat inside during winter and your air conditioning inside during summer to reduce bills year round. Added rigidity keeps the siding straight against uneven walls. 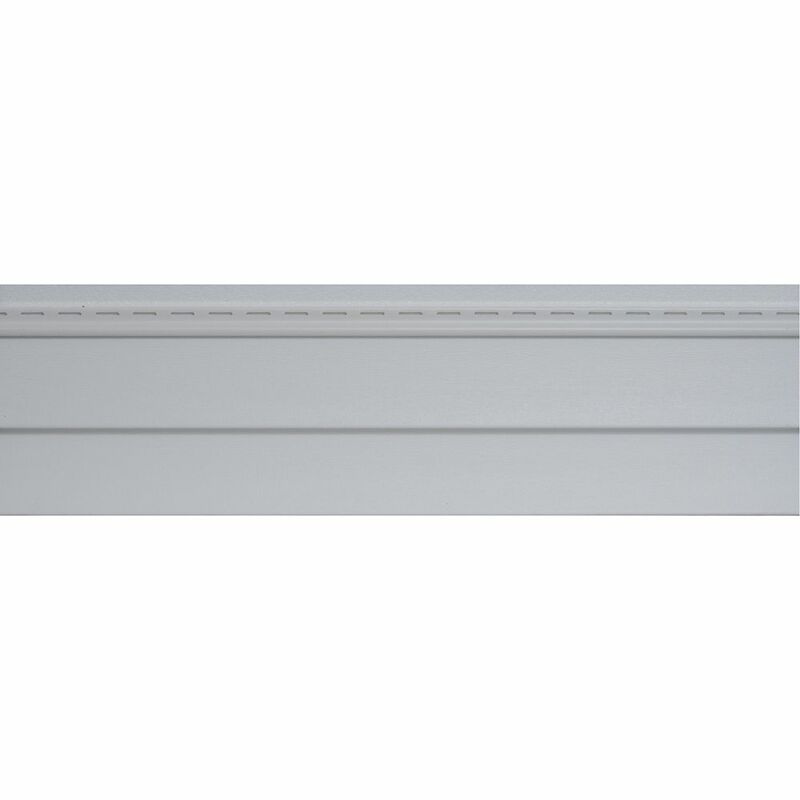 TimberCrest<sup>®</sup> I/S Insulated siding is .046" thick, which means outstanding impact-resistance. TimberCrest® I/S Insulated siding is .046 inch thick, which means outstanding impact-resistance. TimberCrest® I/S Insulated siding's 3/4 inch profile height and double-thick nail hem provide enhanced rigidity and windload resistance up to 290 km. Timbercrest Insulated D4 Wht (pc) Add inchEnergy Saving inch to the long list of advantages with TimberCrest I/S insulated vinyl siding. This insulated panel keeps your heat inside during winter and your air conditioning inside during summer to reduce bills year round.